Call us for Carpet Cleaning! Professionally cleaned carpet not only looks better, but it’s good for your health and extends the life of your carpet. 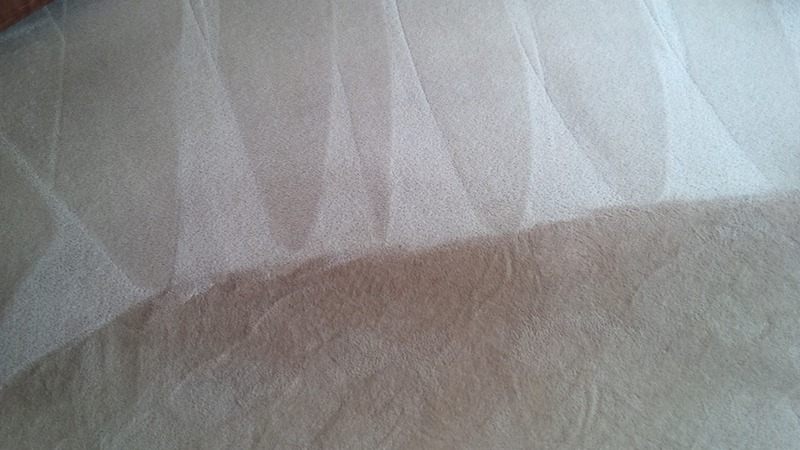 Call Clean Pro today to remove the dust, allergens and stains from your carpet! Our top-of-the-line truck-mount equipment has powerful cleaning capabilities to tackle just about everything. In addition to weekly vacuuming, carpet manufacturers recommend our method of hot-water extraction/steam cleaning every 12 to 18 months for most residences (more frequently depending on numbers or residents, pets, and traffic). The truck-mount hot-water extraction process and equipment we use provides superior cleaning results and faster drying times. 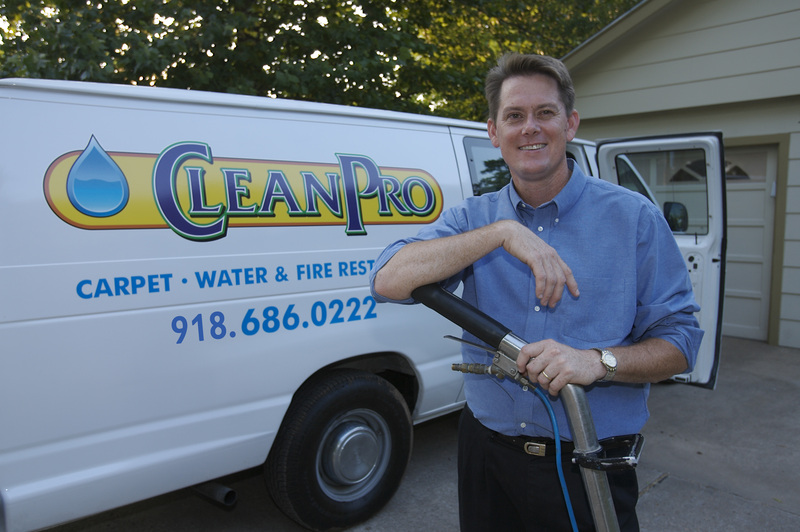 To schedule your carpet cleaning session, call 918-686-0222! Rest assured that our quality carpet and upholstery cleaning services are safe for babies, children and pets.